Keeping thoughtful gifts on hand always serves me well! Between birthday dinners, holidays, or letting a friend know you’re thinking of them, a little token of appreciation goes a long way. 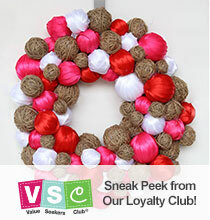 Gifting doesn’t have to be expensive and can be made more special and customized when you DIY. Whether you’re wanting to say thank you or give your friend a birthday gift, these ideas are the perfect way to show a friend you care! Using Dollar Tree’s mug and nail polish, create your own marbleized mug design. 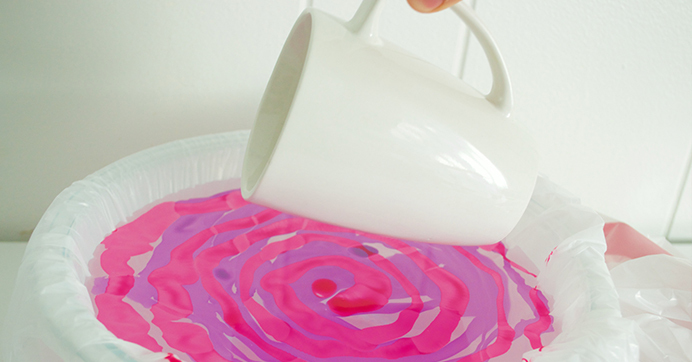 Simply line a large bowl with a trash bag, fill it with water, and swirl in your favorite colors of polish. Dip and submerge your mug and quickly remove it from the mixture. Allow to dry fully, and it’s ready for use. Perfect to hold pens, makeup brushes, and more! *Note: The mug should be used for decorative purposes only and is not food safe once paint is applied. 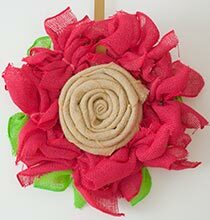 Use Dollar Tree’s eyelash yarn and slippers to create your own fluffy pair of slippers. 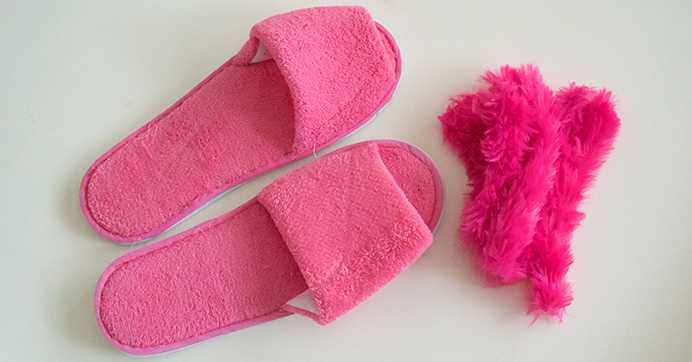 Just wrap and hot glue into place, transforming everyday slippers into a fancy set! 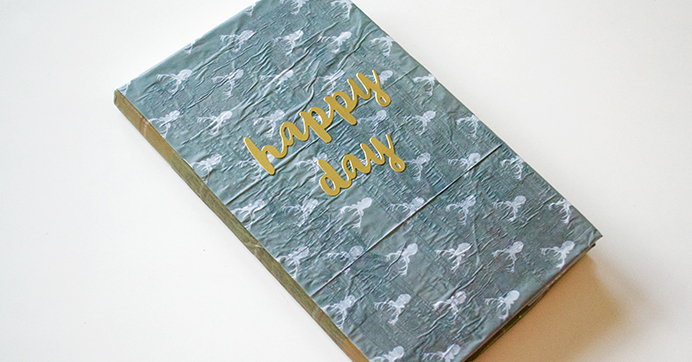 Use a notebook from Dollar Tree, paint the binding in Mod Podge®, and wrap it in craft paper. Add stickers or using a marker, create monogram letters to customize! 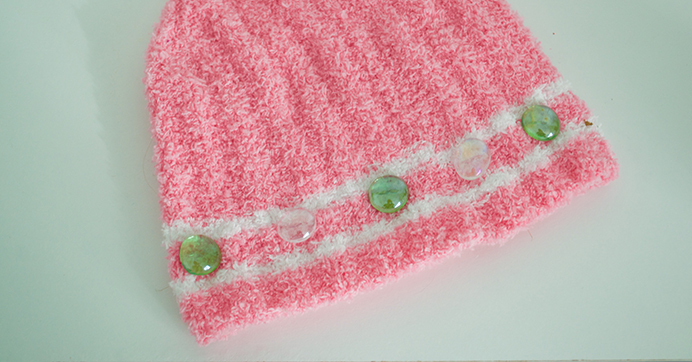 Sew or glue Dollar Tree’s glass beads and gems to a beanie hat. 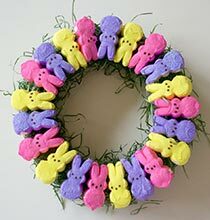 Make one in your friend’s favorite color! Have a friend who’s sick or in need of a pick-me-up? Give them a get well gift mug to lift their spirits!